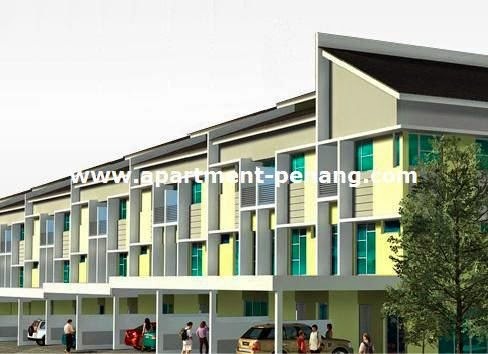 1 Permai (One Permai) a residential property project by Boon Siew Group located in Tanjung Bungah, Penang. 1 Permai comprising 52 modern design three storey terraces and has a land area measuring 20' x 70' and built-up area of 2,600 sq.ft. any idea how much it is? any unit available?